Interactive online coloring pages for kids to color and print online. 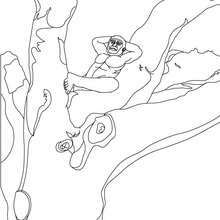 Have fun coloring this Australopithecus afarensis group coloring page from AUSTRALOPITHECUS coloring pages. 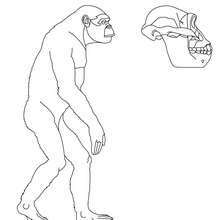 You can print out for free this Australopithecus afarensis group coloring page. Enjoy coloring on Hellokids.com!